Thessaloniki International Film Festival is the leading Cinema institution in Greece. 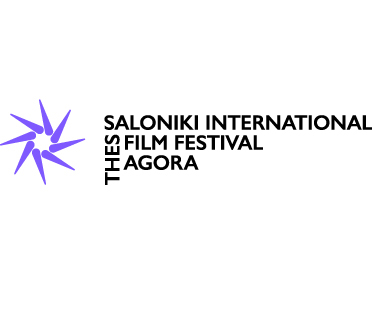 TIFF's annual activity includes the organisation of Thessaloniki IFF (60th edition to come October 31-November 10, 2019) and Thessaloniki Documentary Festival (22nd edition to come on March 6-15 2020). The Agora and the Agora Doc Market are the industry activities of each Festival. In addition, TIFF runs a 4 screens cinema complex, the Thessaloniki Cinema Museum and the Thessaloniki Cinematheque as well as a Cinema Library which are housed at the picturesque port of Thessaloniki. Synopsis : After the death of his grandmother, Victor, a Greek ex-diving champion in his 20s, starts a spontaneous road trip from his Greek hometown. On the boat to Italy, he meets Matthias, a charming German drifter. 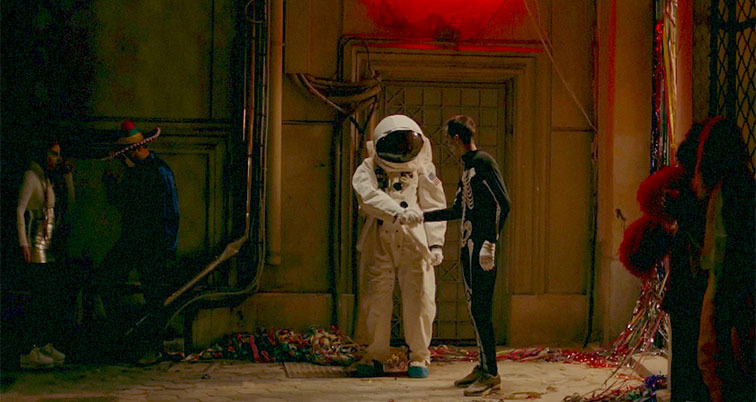 Both head to Germany, each for their own reasons, both seeking for answers, each to their own questions. Country of production : Greece, Poland. Synopsis : Could it be that we are the things we don’t forget? Synopsis : A 30-something failed businessman moves into his grandfather's house, a defunct WW2 veteran. His quest to live up to his legacy will redefine both the family hero and himself. Synopsis : What would you do in the sight of world’s first sunshine… Would you close your eyes and let it go? Synopsis : It appears like an ordinary outing to a beautiful beach: four young women - none of which is ‘Winona’ - enjoy the warmth of the sun and the coolness of the sea. What secret hides behind their games and stories?